How do you prepare your students for the capstone of secondary mathematics? 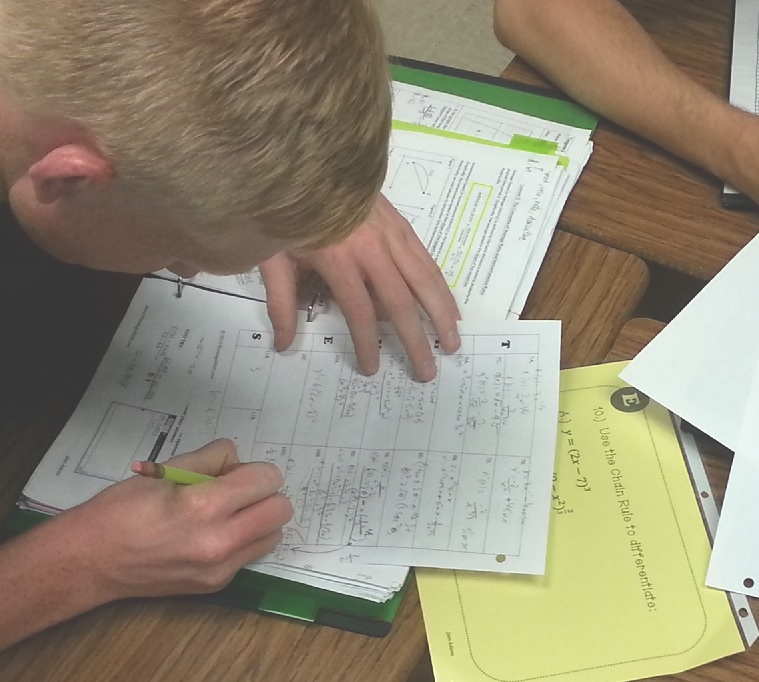 Calculus can be so much fun when students are working cooperatively with their peers. Mathematical communication is a key element to help your students grow in a deeper understanding of the concepts needed for success. Student Notes Only Bundles include two options of the daily lesson with the solutions for each lesson. SmartBoard Only Bundles include the fully-editable SmartBoard Presentation and the complete solutions. If you want a little more freedom in your planning and presentation, this is a time-saver. Homework Only Bundles which include the Daily Quizzes and homework assignments for the entire unit of study. two forms of an end-unit assessment. 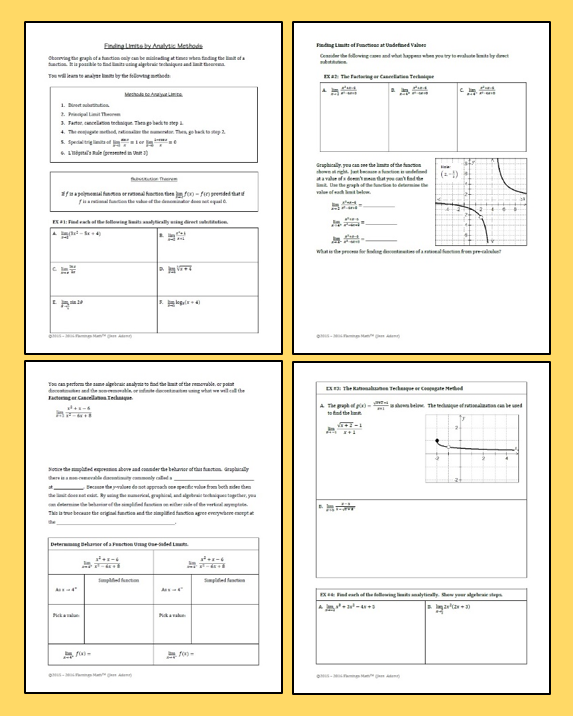 Each review bundle will also include additional practice created to help students practice the rigor for the AP Exam. Full Unit Bundle is the best value of all. Get every item created for the bundle all in one download at 20% – 30% off retail price. 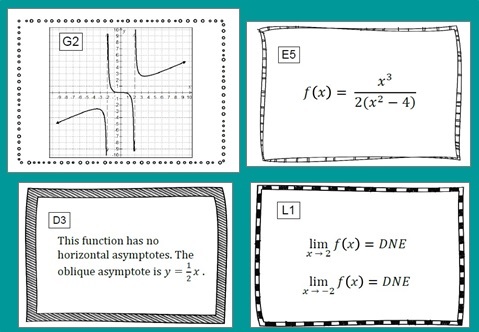 Every lesson in my Calculus product line is being upgraded in the 2016-2017 school year. Watch for great AP-Style practice sets and multiple choice assessments coming your way.